While browsing through a list of the many problems that Windows users face, one persistent complain how to solve the problem of ‘this app has been blocked for your protection!’ We too encountered the problem a couple of days back and had to look for ways fix it. We succeeded in it and decided to share our findings with our readers. 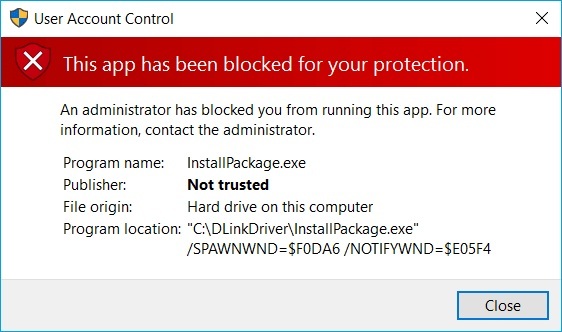 “This app has been blocked for your protection” error really appears when the Administrator account of Windows starts taking its job too seriously. What it does is prevents exe file from running. In this way, Windows try to protect you from potential harm or at least what it thinks is harmful to you. So if you feel that you want some software to install on your computer which you feel is secure and that Windows is holding you back unnecessarily, then you can go ahead and follow the guide to fix “This app has been blocked for your protection” error that we have provided below. It’s easy enough so don’t worry about knowing codes to pull it off. Go to the Start Button and click on it. There should be a search bar. Type Command Prompt and hit enter. The black window for Command Prompt pops open. Go in there and type net user administrator /active: yes and hit enter. In response, a message comes up saying: The command completed successfully. Now go back to the Start Menu and click on it. See in the top left corner of the screen, and you should be able to see the account users title. Right click on it and choose to Sign out from the drop down menu. After that take a look at the login screen and when there go ahead and choose the Administrator account. By doing this what will happen is that you should be able to return to your user profile on your Desktop. You will now have to find the software you want to install, and for that, you are required to find the .exe file of the program. Because you are signed in as the Administrator, the SmartScreen protection has already been disabled therefore the installation process should fall right on track without any hindrance. After the installation is complete, you might want to go back to the original state of things. For that, you will need to log out from the Administrator account and again log into your regular account. After this, there are two things that remain to be done. 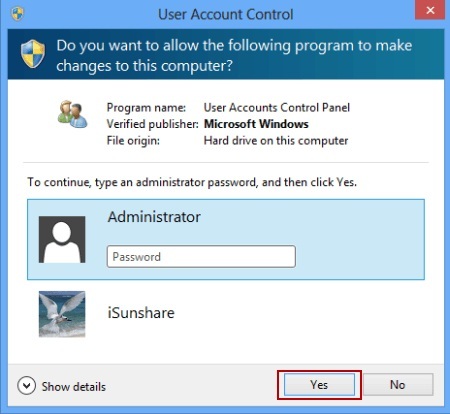 To stop harmful access to your system files, you will require disabling the Administrator account. Once you are done with that, you will need to open up Command Prompt again and type the following: net user administrator /active: no. There is another way to fix “this app has been blocked for your protection” error, and this solution works for Windows 10. Here’s how you will go about it. Log in as Administrator. Go to Control Panel and then open System and Security. In the new window that appears in front of you, there should be an option for Action Center in the top. When in the Action Center, locate Windows Smart Screen and go right ahead and disable it. 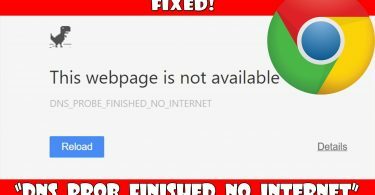 Choose Turn off Windows SmartScreen and hit OK.
A Special Input: We often stuck in taskbar issues especially when working on Windows 10, find a complete guide to fix Windows 10 taskbar problems. Go to the Start button and in the Windows search bar type SmartScreen. Click on the Change SmartScreen settings, then select drop-down arrow. You should be able to see an option called Security. Choose that. 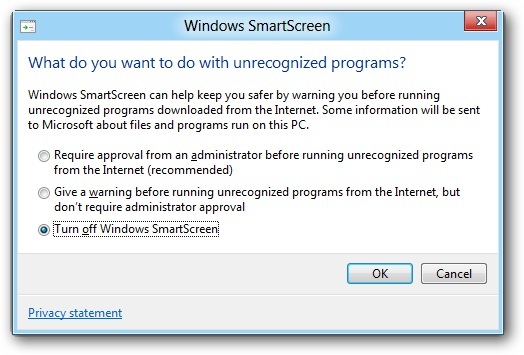 Then below the Windows SmartScreen, you should be able to see Change settings option. 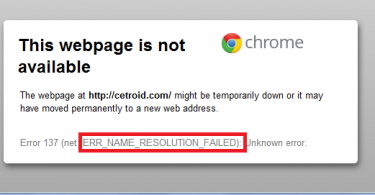 After that click on Get administrator approval before running an unrecognized app from the Internet. Hit OK.
And folks, that is how to can solve ‘This App Has Been Blocked for Your Protection’ error. There are a few other ways to fix the problem but we found this method to be the most useful, and we hope you did too. If come across any problem, reach out to us using the comments.